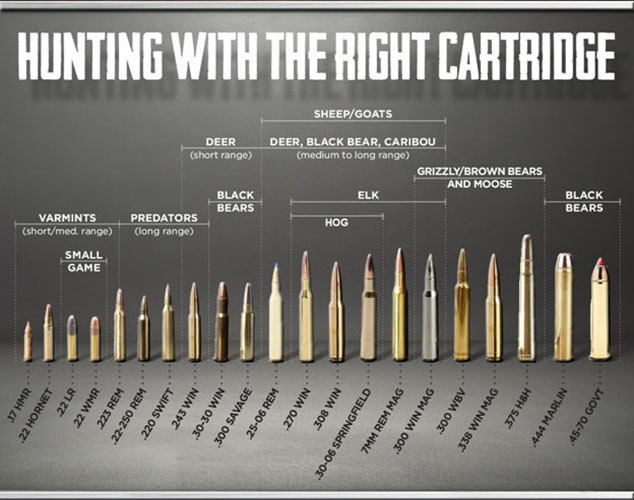 Buck’s Gun Rack is your ammunition authority for your favorite caliber. 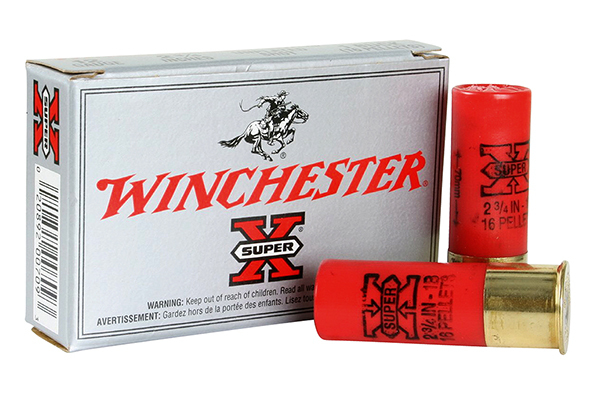 We carry handgun ammo, rifle ammo & shotgun shells from all major brands. 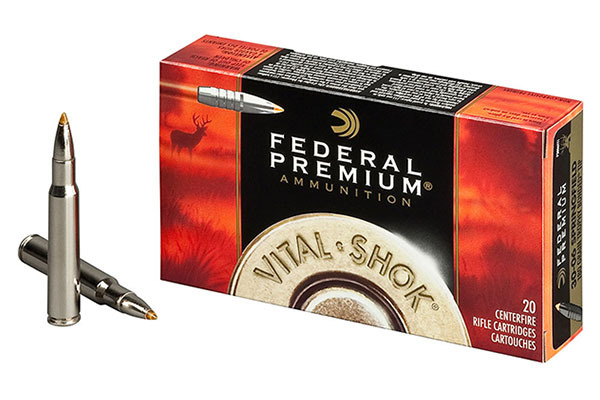 Ammunition selection can be one of the most intimidating challenges facing a shooter or firearm owner. Manufacturers produce an array of different loads, with each one varying in some way from the others. 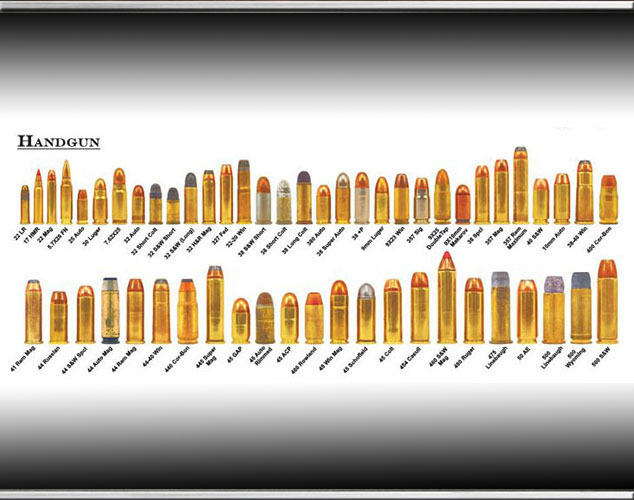 Fortunately, making sense of the diverse ammo offered by manufacturers is not as difficult as some might believe. 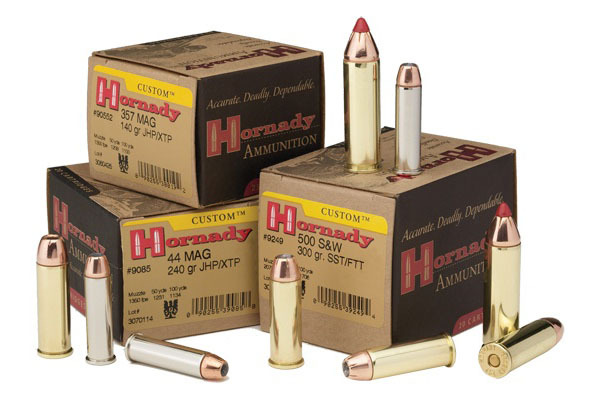 Once you understand the various kinds of ammunition available and how they perform, we can easily help you select ammo to fit your intended purposes.